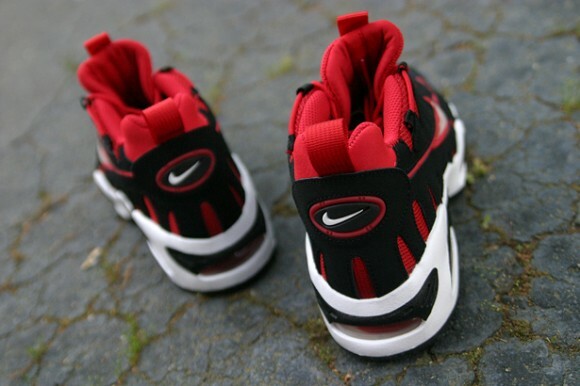 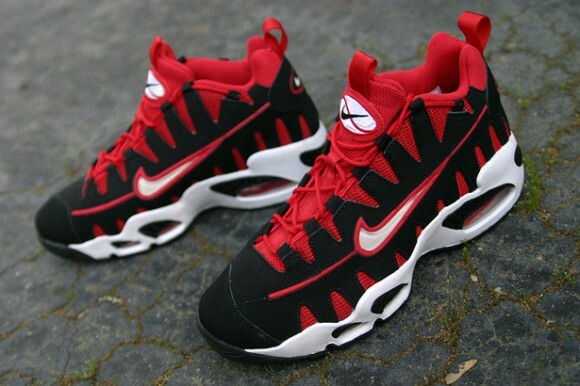 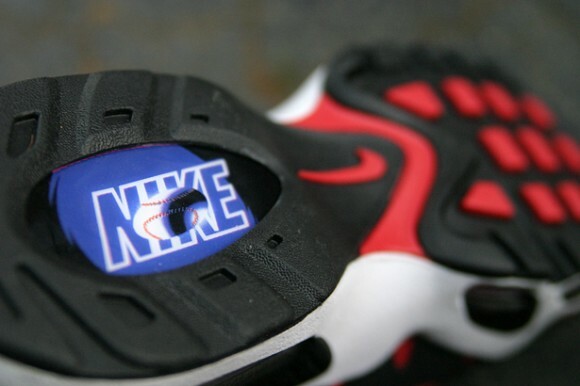 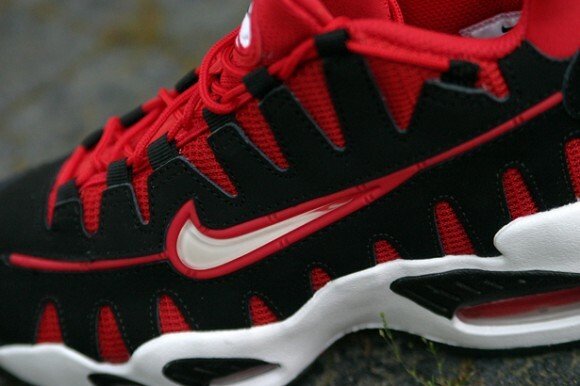 Although the original Nike Air Max Nomo was renamed ‘NM’, the story behind this sneaker will forever be related to former MLB player Hideo Nomo. 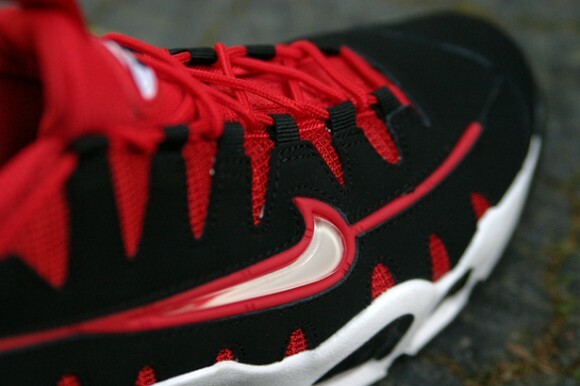 Touched up in Red and Black, is the latest colorway of the Nike Air Max NM that features Suede and Mesh, a Jewel swoosh and white accent’s. 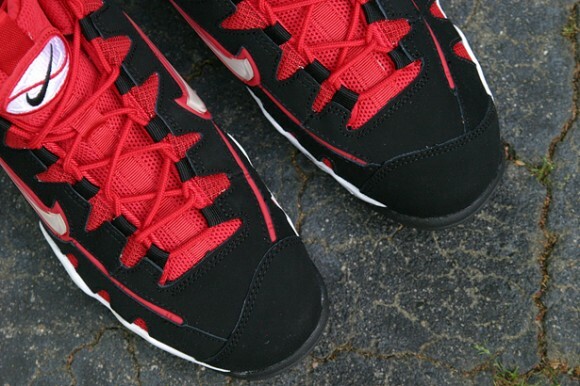 This colorway is available now at social status.